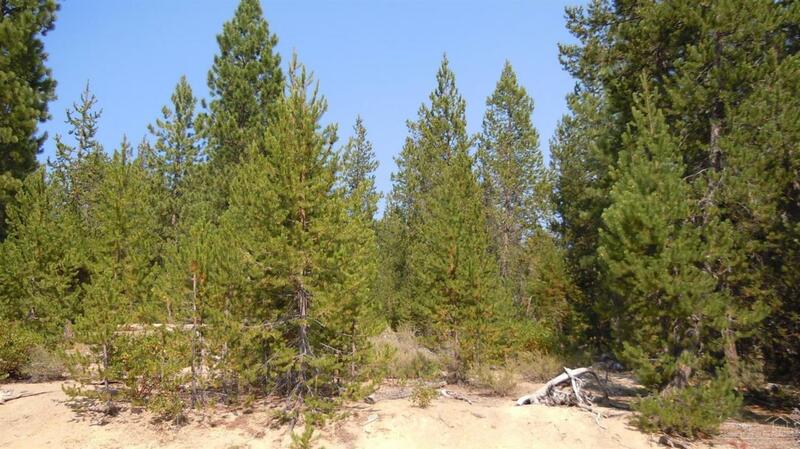 Great building site with views of the Cascade Mountains, located in Diamond Peaks. Paved Roads maintained all year. Easy access to forest land and numerous mountain lakes. Willamette Pass ski area just a few miles away. Seller will carry. Listing courtesy of Crescent Lake Realty Llc. Listing provided courtesy of Crescent Lake Realty Llc.